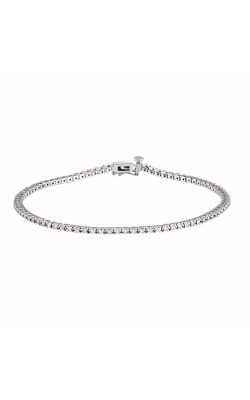 There is nothing more exciting than getting a special someone a beautiful diamond bracelet as a gift or for spoiling oneself with a little bit of ice on the wrist. 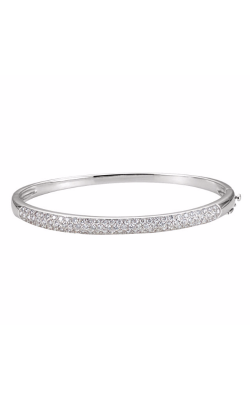 With today's demand and innovative state-of-the-art equipment, designers have created some of the most beautifully detailed diamond bracelets made with the finest metals and intricately cut diamonds and gemstones. 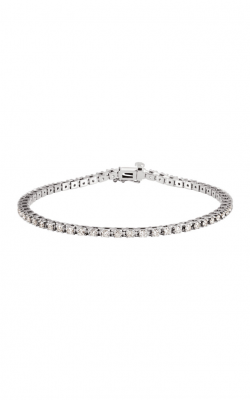 As an authorized retailer for Stuller, Michael M, Roman and Jules, and Supreme, the perfect diamond bracelet will absolutely be found at Miro Jewelers as they carry a wide variety of designs. 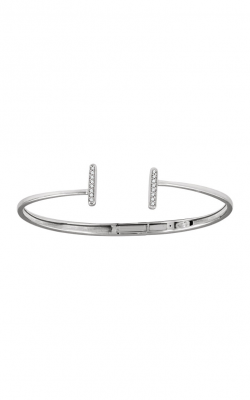 Diamond bracelets are dazzling and one of the basic accessory essentials. 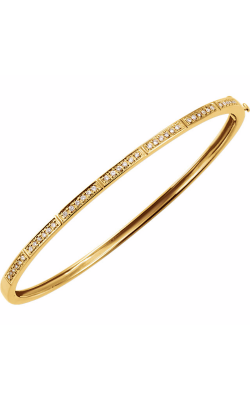 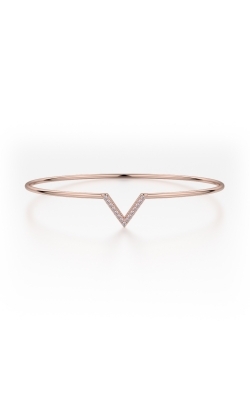 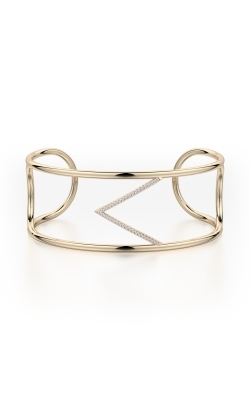 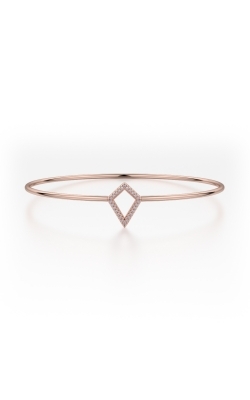 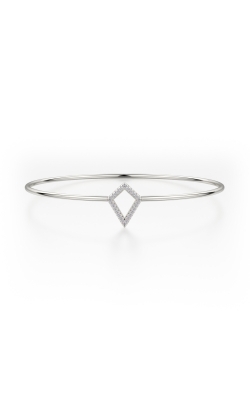 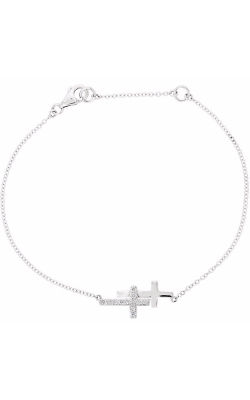 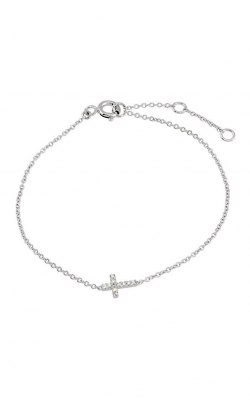 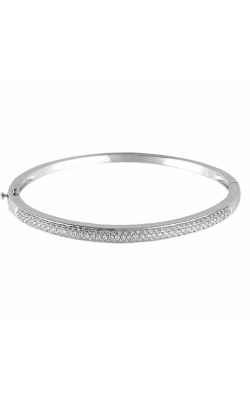 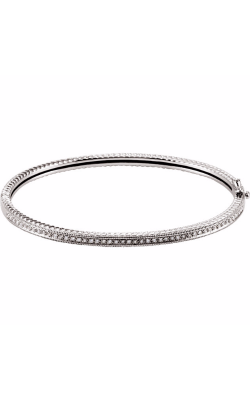 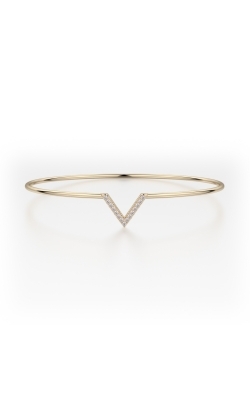 Amazingly, diamond bracelets are a treasure that can be worn with basically anything. 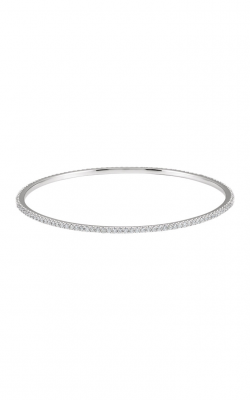 The diamond bracelets at Miro Jewelers' Denver showroom are marvelous in radiance and sheen and their selection will provide every client the perfect piece. 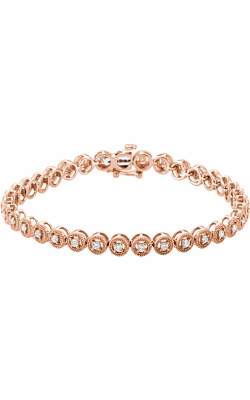 Popular collections of diamond bracelets available today include Stuller's Diamond, Pearl, Religious and Symbolic, Youth, Metal, and Gemstone collections as well as the stunning diamond bracelets from Roman and Jules' Fashion Label Collection and Color Label Collection. 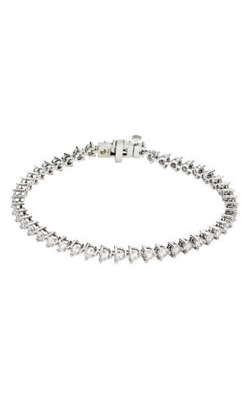 Also, available now are the exquisite designs from California designers Michael M and Supreme. 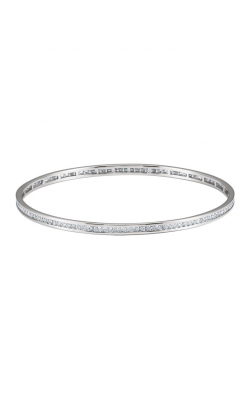 Inspired by the unique requests from their beloved Denver community of customers, Miro Jewelers offers an extensive selection of diamond bracelets from their own collection, Miro Jewelers. 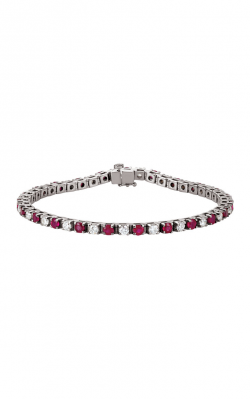 Available today in their palatial Colorado showroom are a wide variety of top quality diamond bracelets as well as bangles, gemstone bracelets, pearl bracelets, gold bracelets and sterling silver bracelets from their own designs. 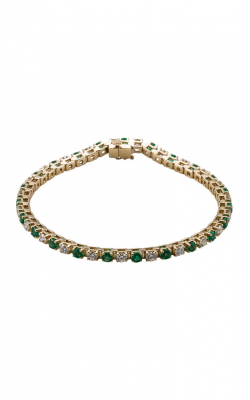 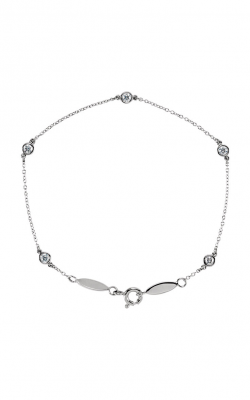 The jewelry specialists are always happy to assist in helping guests find their perfect tennis bracelet match. 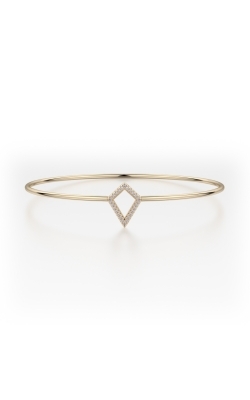 Founded in Denver, Colorado, Miro Jewelers has been the supplier for luxurious fine jewelry such as bracelets, earrings, engagement rings, wedding bands, and more for over 50 years. The professional and caring staff at Miro Jewelers are dedicated to delivering their customers the best selection of fine diamond jewelry and assistance, an expert custom design team for creating one-of-a-kind pieces, lifetime warranty and diamond upgrade, free shipping, as well as jewelry repair and watch repair. 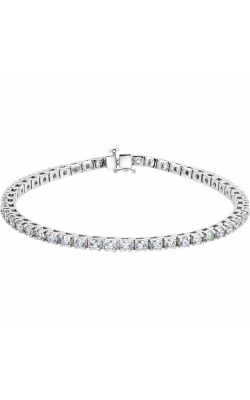 In addition, Miro Jewelers' convenient store is located near the Westminster, Arvada, Lakewood, and Littleton areas, so area customers can take advantage of the deals offered.